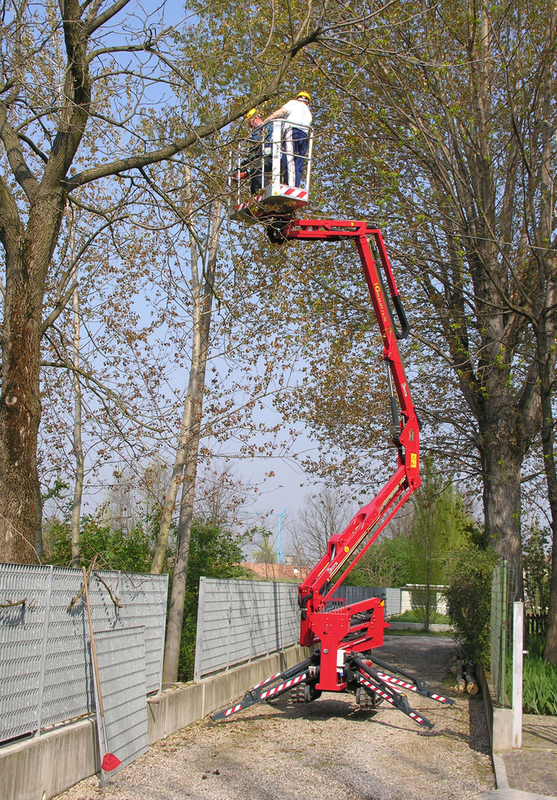 Hinowa GL14.70 has a highly versatile 14m work height for a tracked spider boom lift. 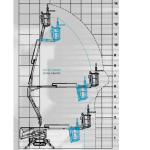 Ultra-compact size (will pass through a single door) and low surface loading makes it ideal for a variety of maintenance applications. 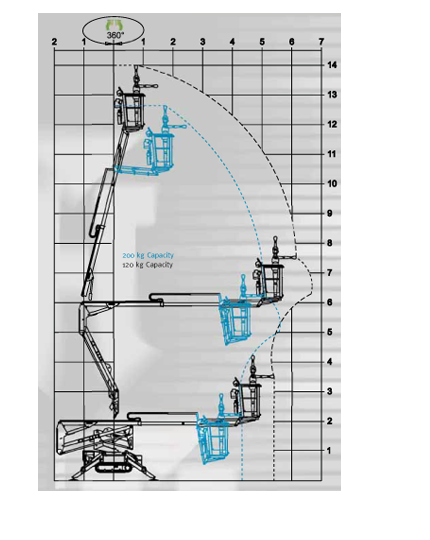 Utilising proportional hydraulic controls the GL14.70 spider boom lift is simple to use and its movements are silky smooth, an essential feature when working at height to eliminate sudden and jerky movements. Excellent up and over height. Two articulated arms with telescopic arm and jib arm. 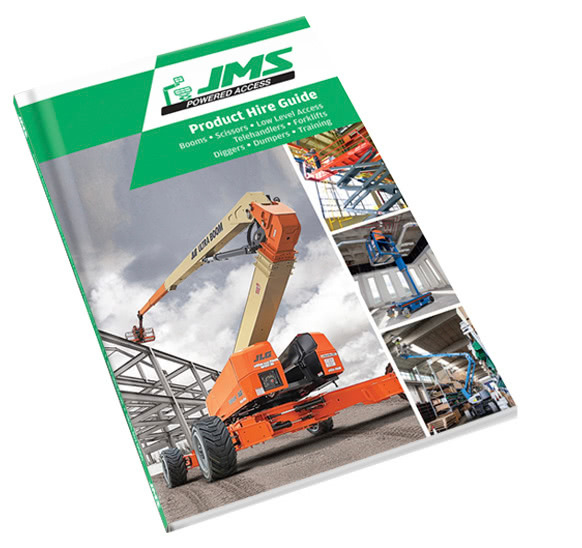 Part hydraulic controls ensure ease of use. Longitudinal stability and weight balance.